Read about an imaginative, project-based arts experience sparking the creativity of New Haven 4th graders.  Cutler Middle School in Groton has selected Arts for Learning Connecticut as its education partner on its quest to become an intradistrict arts magnet school. Read more in this article from The Day. Thanks to all our friends who joined us on May 3rd for our Spring Into the Arts auction! It was a festive evening that raised funds to bring arts in education programming to students in economically disadvantaged communities throughout Connecticut.